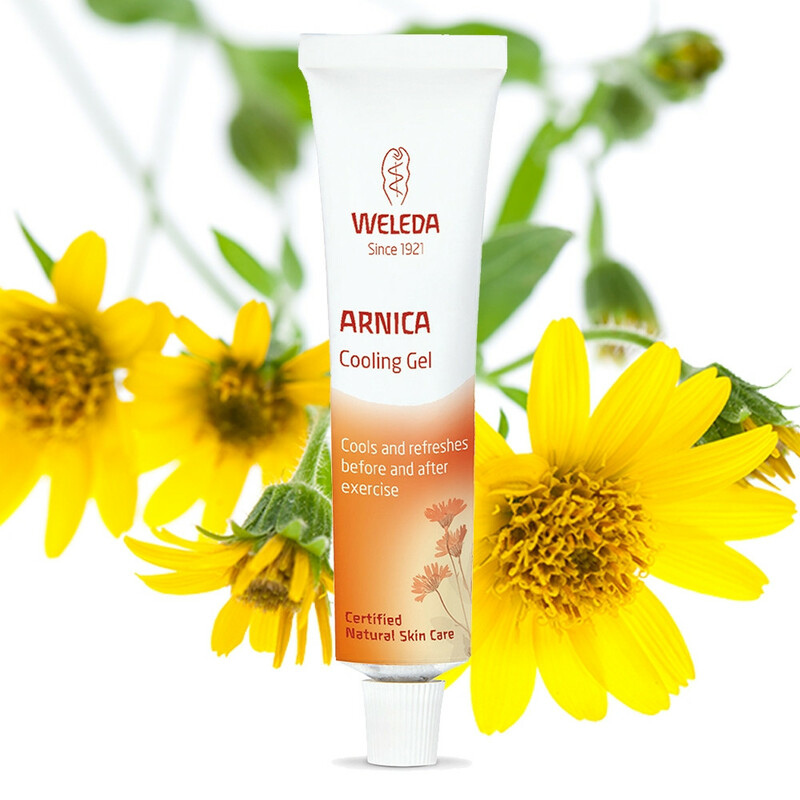 Arnica Cooling Gel is a light, cooling, non-sticky gel made with biodynamically grown organic arnica extracts. Ideal for use pre and post sporting activity. Applying with a light massage helps stimulate blood flow, whilst the cooling sensation refreshes overworked, tired limbs and lifts the feeling of tiredness. Ingredients: Arnica Montana Extract*, Aqua, Glycerin, Alcohol*, Xantham Gum.